Universal Pictures has announced the release date for the third installment of its Meet the Parents franchise. 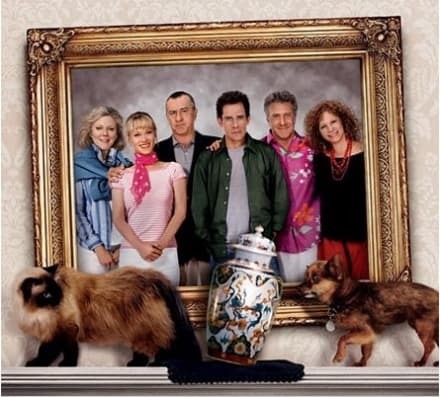 Little Fockers will hit theaters on July 30, 2010. Directed by Paul Weitz, the comedy will feature Ben Stiller, Robert De Niro, Owen Wilson, Teri Polo and Blythe Danner.